Economics: Should we worry about inflation? “Until recently, inflation seemed to be dead or, at least, in a prolonged state of remission,” said Robert Samuelson in The Washington Post. Thanks to cautious companies holding down wages and prices in the aftermath of the recession, annual inflation between 2010 and 2015 averaged just 1.5 percent, “often too small to be noticed.” But it has recently inched up, hitting 2.1 percent in both 2016 and 2017. Now there are fears that inflation is about to charge ahead. In January, the Consumer Price Index, which tracks everything from the price of groceries to education costs, surged 0.5 percent; at that pace, annualized inflation would hit 6 percent by the end of the year. 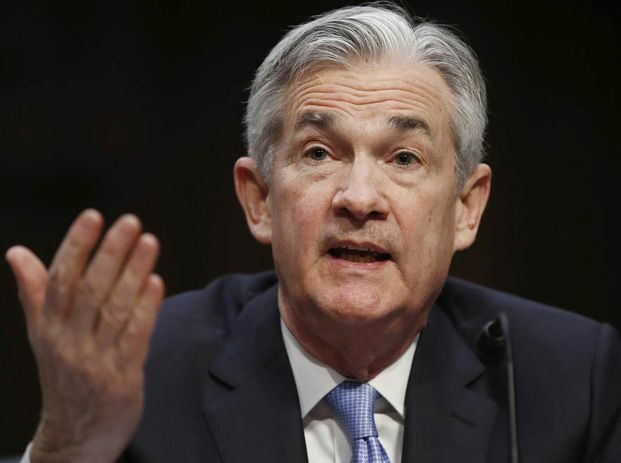 It almost certainly won’t go that high, but it leaves newly installed Federal Reserve chairman Jerome Powell “facing a tricky task”: to contain inflation “without killing the economy.” Traditionally, the Fed would respond by raising interest rates, said The Wall Street Journal in an editorial. That’s all well and good, especially after a decade of near-zero rates. But the “potential game changer” is that the corporate tax cut and President Trump’s deregulatory agenda could rapidly accelerate economic growth. That could further fuel inflation, prompting the Fed to raise rates faster than anticipated. In the worst-case scenario, this will severely roil markets and darken the economic outlook.